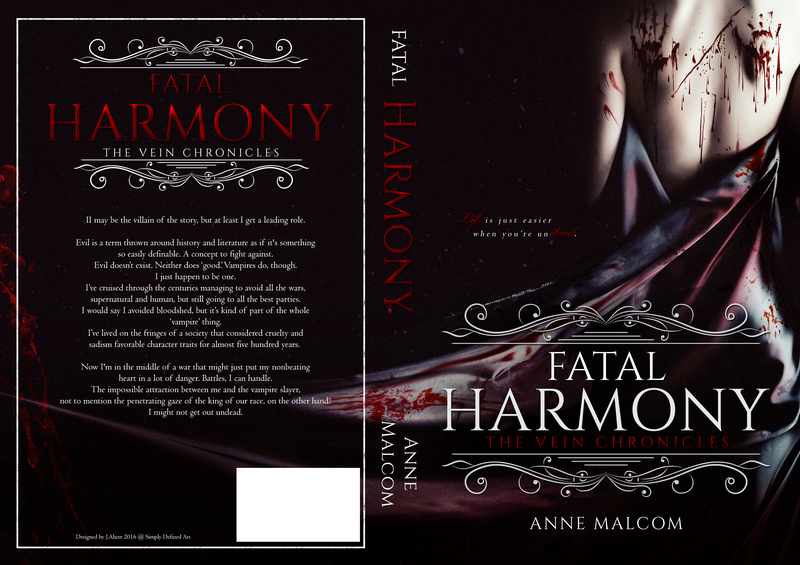 Fatal Harmony will release on January 31st 2017 and preorders are open on all platforms. I’m doing an exclusive preorder price of $1.99 before the price goes up to $3.99 on release day. Grab it from Amazon, iBooks & Kobo. I’m also doing a little giveaway for a $25 Amazon gift card over on my Facebook page, so head over there if you want to join in.